Microsoft brought many changes with Windows 10, and one of the biggest changes is a new browser called Edge. Even though Microsoft Edge is a great browser, some users reported that Microsoft Edge closes immediately after opening. Microsoft Edge opens and closes immediately -Even though crashings are usually followed by some error message, it’s possible that your browser closes immediately after opening, without any warning or error message. Microsoft Edge keeps crashing – When Microsoft Edge crashes, the system will likely notify you about that. Use that error message to determine what to do next, or apply the solutions from this article one by one. 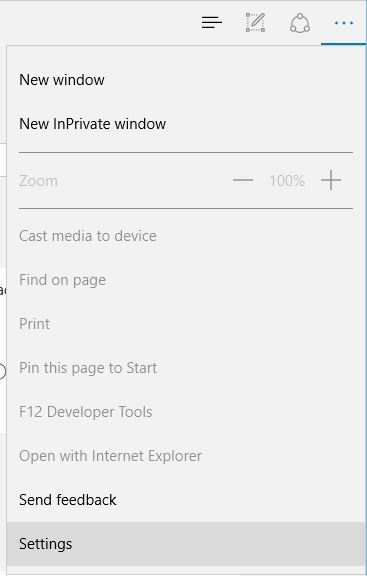 Microsoft Edge keeps freezing – The freezing problem will actually keep your browser running, but you basically won’t be able to do anything. Sometimes, you might not be even able to close it. Microsoft Edge crashes after opening a tab – Even though we’re talking about the situation where Edge closes immediately after opening, you can apply the same solutions if the browser crashes after opening a tab. Microsoft Edge closes immediately after opening, how to fix it? 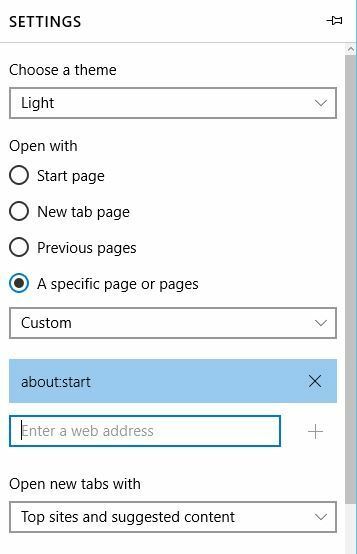 Under Open with section select A specific page or pages, select Custom from the menu and enter the web address of your new start page. After you do that, close Edge, turn on your Internet connection and check if the problem is resolved. Press Windows Key + S and enter firewall. 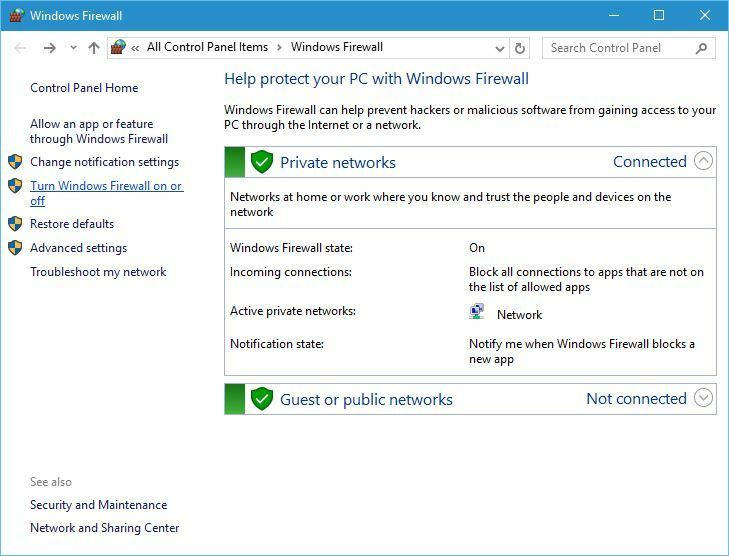 Select Windows Firewall from the list of results. 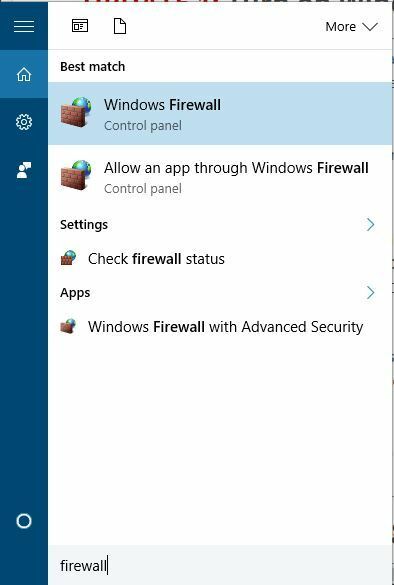 When Windows Firewall window opens, click on Turn Windows Firewall on or off. 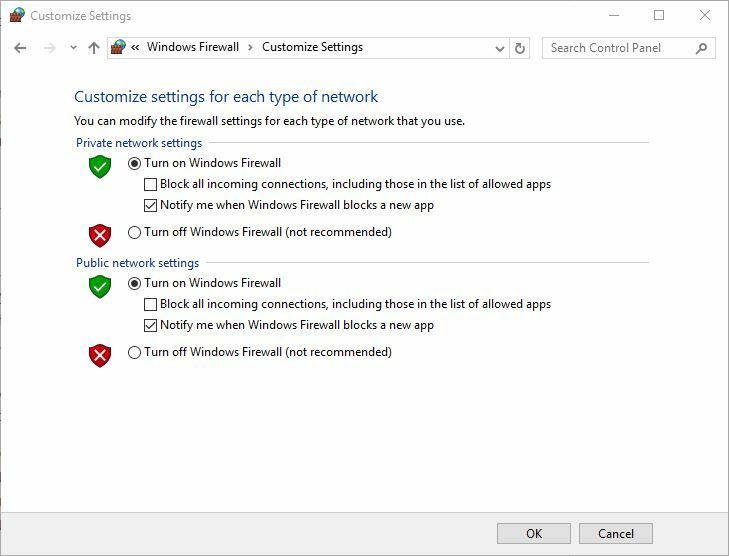 Select Turn On Windows Firewall for both Private network settings and Public network settings. Click More button in the top right corner and choose Settings from the menu. 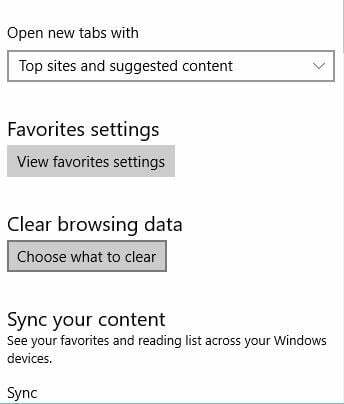 Now go to the Clear browsing data section and click the Choose what to clear button. 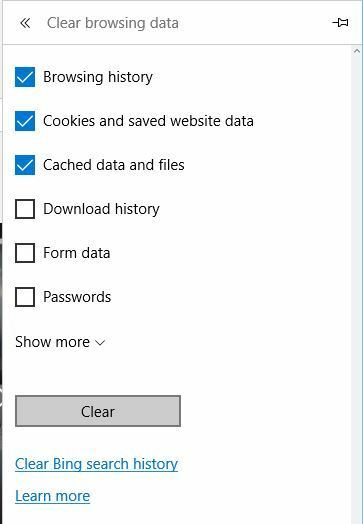 Select Browsing history, Cookies and saved website data, Cached data and files and click the Clear button. After you clear your browsing history and cache, restart Edge and check if the issue is resolved. 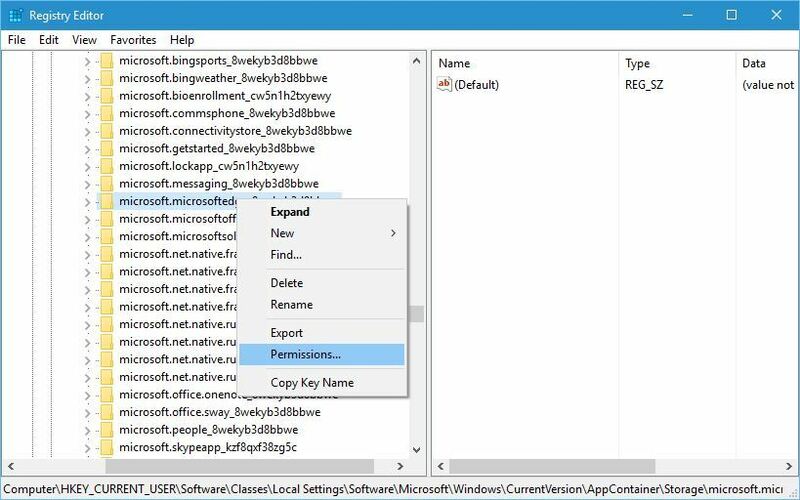 When Registry Editor opens, in the left pane navigate to the HKEY_CURRENT_USERSoftwareClassesLocal SettingsSoftwareMicrosoftWindowsCurrentVersionAppContainerStoragemicrosoft.microsoftedge_8wekyb3d8bbwe key. Right click this key and choose Permissions. 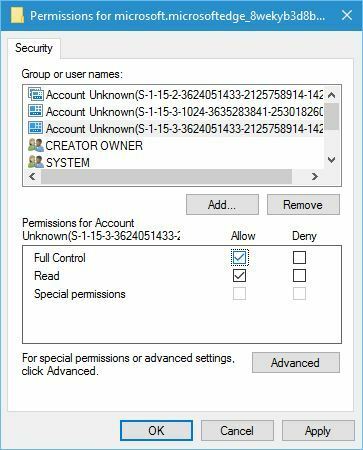 In Group or user names select Account Unknown (S-1-15-3-3624051433…) and check Full Control in Allow column. 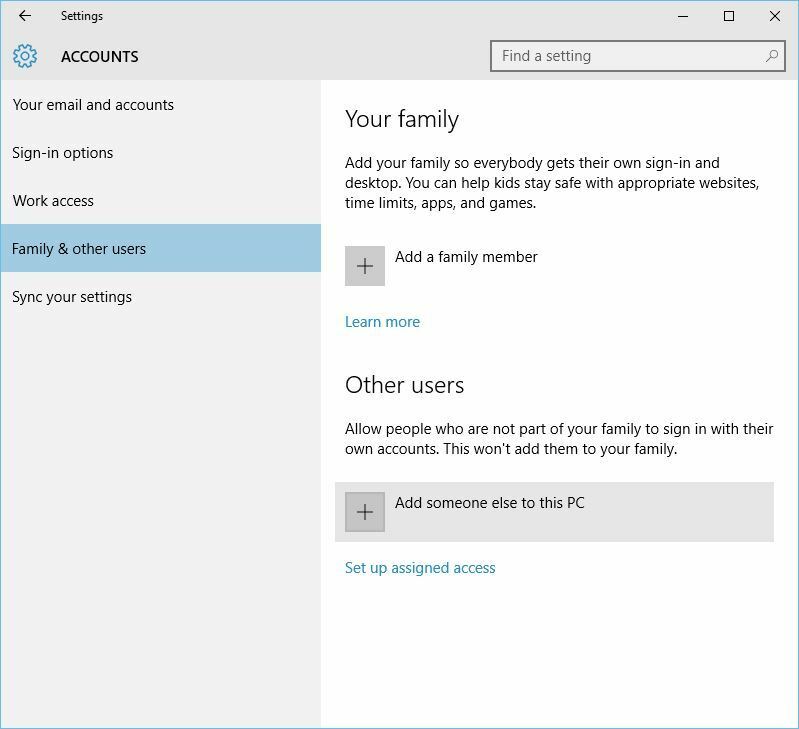 Start the Settings app and go to Accounts section. Enter the username (and password) of the new account and click Next button. After creating a new user account, switch to it. 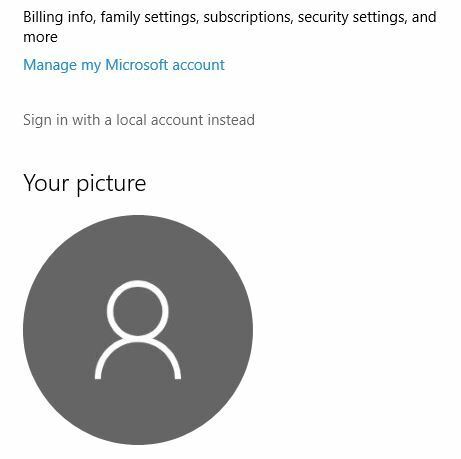 If Microsoft Edge is working without any problems on the new account, you might want move your personal files to this new account and use it as your main account. According to users, you can fix this problem by removing Microsoft Edge folder from your AppData folder, so let’s see how to do that. 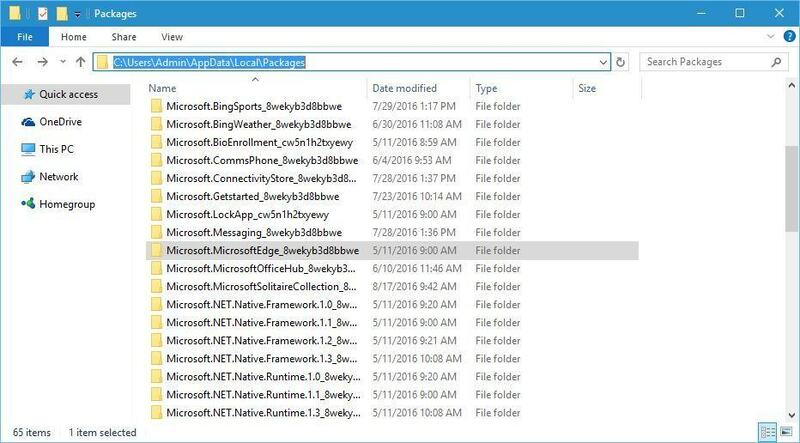 Go to Packages folder and delete the Microsoft.MicrosoftEdge_8wekyb3d8bbwe folder from it. Now start the PowerShell as administrator. To do that, press Windows Key + S, enter powershell, right click PowerShell from the list of results and select Run as administrator. “$($_.InstallLocation)AppXManifest.xml” -Verbose} and press Enter to execute the command. Close PowerShell and restart your PC. After your PC restarts, check if the issue is resolved. 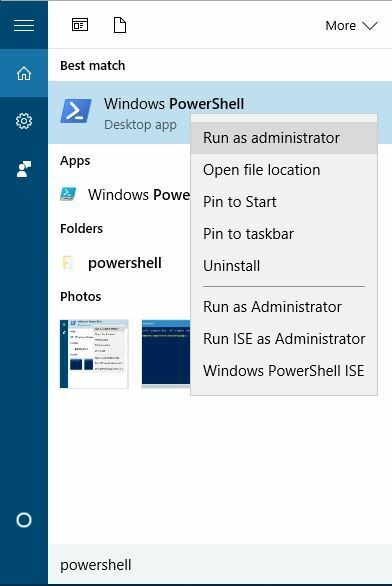 We have to mention that PowerShell is a powerful tool that can cause stability issues if you don’t use it properly, therefore you might want to create a System Restore point before trying out this solution. Go to Your email and accounts tab and click Sign in with a local account instead. 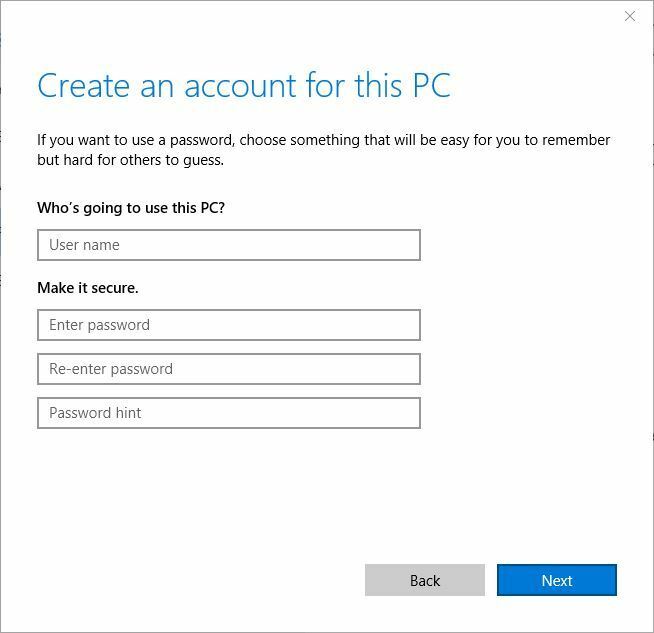 Enter your current Microsoft account password and click Next. 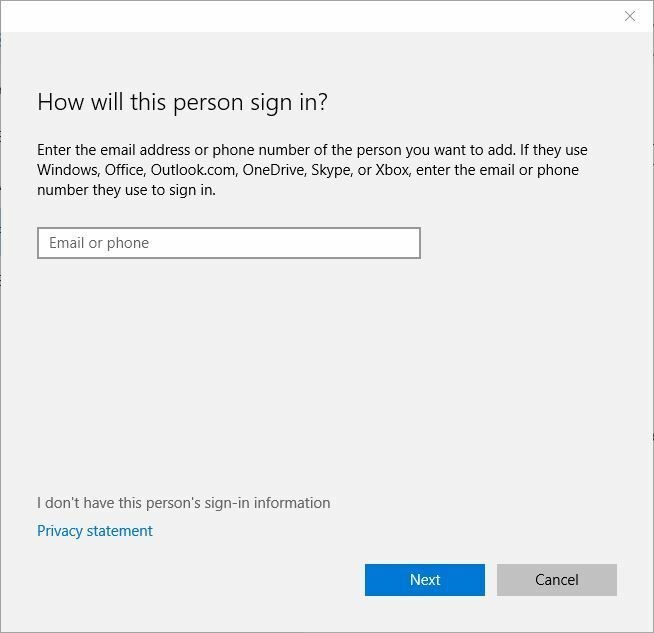 Now Enter your desired user name and password and click Next. After you’re done, click Sign out and finish button. After switching to local account Microsoft Edge should start working again without any problems. 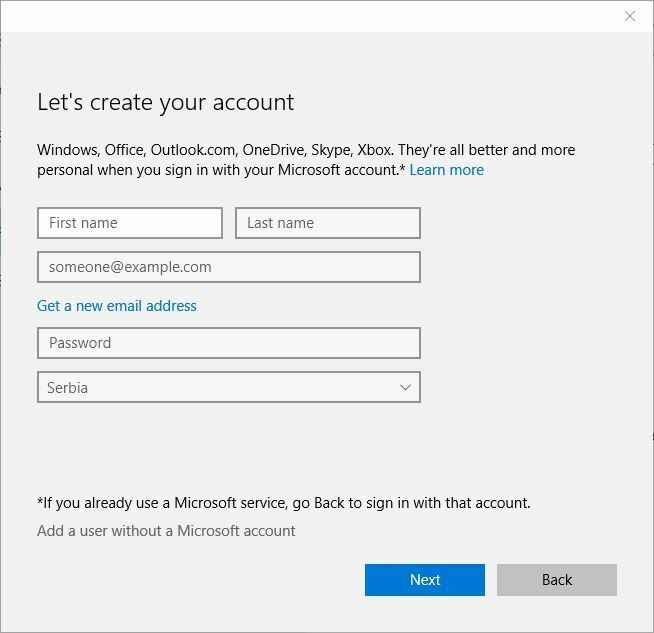 Keep in mind that you can easily switch back to Microsoft account if you wish. 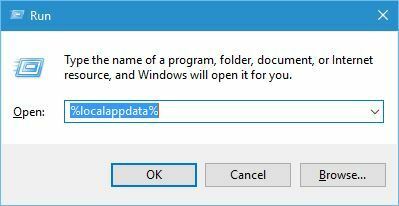 Open AppDataLocal folder. For more instructions on how to do this check Step 1 from Solution 6. Few users reported that this problem can be caused by cached temp files, and to fix this problem you need to remove those files. One of the fastest ways to do so is to download and run CCleaner, so you might want to try that. Users reported that after using the CCleaner and removing the temp files the issue with Microsoft Edge was resolved. 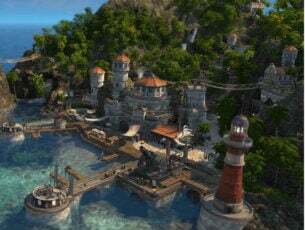 Users reported that this issue can be caused by your Nvidia Optimus Control Panel settings. It seems that Edge doesn’t work well with dedicated Nvidia graphic cards, therefore you need to use Optimus Control Center and set Edge to use your integrated graphic card instead. Alternatively, you can just reset the Optimus Control Panel settings to default. 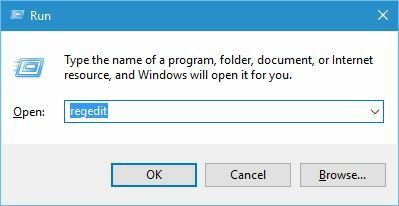 According to some users, you can fix this problem simply by using the Yamisoft Windows 10 Manager. After you start his tool go to Network > Microsoft Edge Manager > Reset Microsoft Edge > Reset and the problems with Microsoft Edge should be fixed. Sometimes you can fix problems with many applications simply by installing the latest Windows 10 updates. Many of these updates address both hardware and software issues, so be sure to use Windows Update and download the latest updates regularly. If Microsoft Edge closes immediately after opening on your PC, that can be a major problem, but hopefully you managed to fix it after using one of our solutions.